Two years later, its disappearance is still unsolved. A new book reconstructs the last minutes in the cockpit. 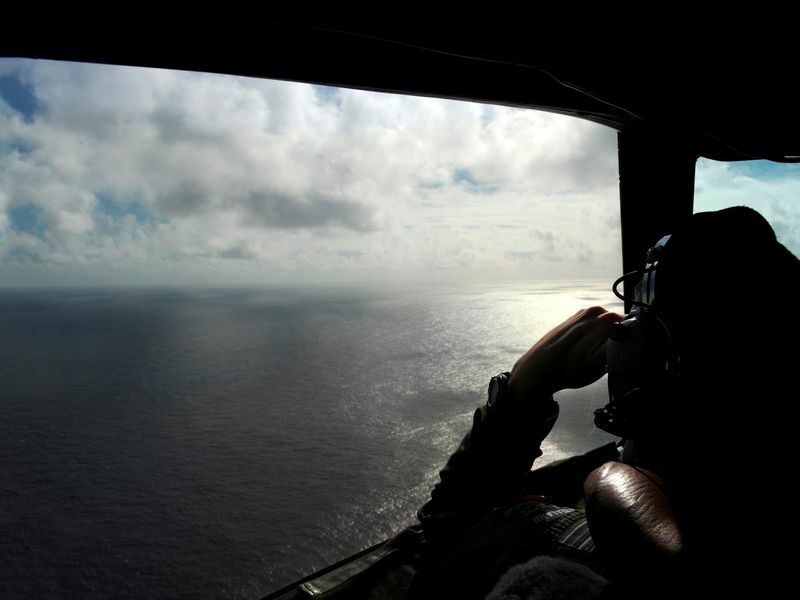 No one knows for sure what happened aboard Malaysia Airlines Flight 370, which disappeared in March 2014. The scenario I am about to describe is based on a framework of events put forward by Malaysian and Australian investigators and other sources who participated in gathering or analyzing the known data. To this I have applied Occam’s razor, the principle that suggests that if there are many possible explanations for something, the simplest is the most likely. Shortly after midnight on March 8, 2014, and seemingly without warning, what had been an entirely normal flight devolved into an illogical series of events. 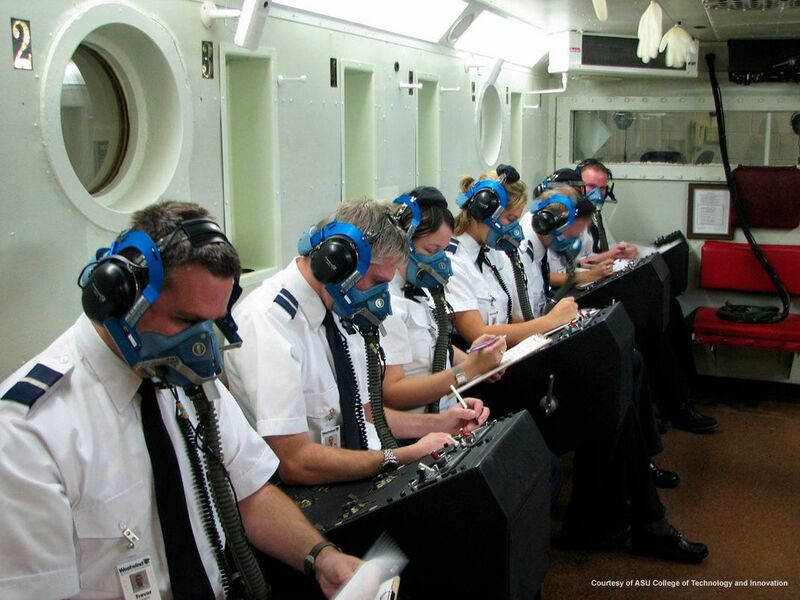 Such an unraveling has been seen before: when pilots are afflicted with altitude sickness, known as hypoxia. An inability to get enough oxygen into the lungs to sustain cogent thought happens when airplanes lose pressurization, and that can happen for a variety of reasons. It can be triggered by an electrical problem or some mechanical difficulty. Pilots sometimes fail to turn the pressurization on at the beginning of the flight, but even when the pressurization is working as it should, there’s no way to keep a plane pressurized if there is a hole in the fuselage or if leaks at the seals of doorways, windows, or drains from the galley and bathrooms allow the denser air to escape. At the time of the MH370 disaster, people were boarding airplanes around the world at a rate of eight million a day. Few air travelers then (or now) gave a thought to the fact that outside those aluminum walls the air is too thin to support clear thinking for more than a few seconds. What keeps us air travelers alive and, for the most part, in our right minds is a relatively simple process that pumps air into the airplane as it ascends, like air filling a bicycle tire. The air comes off the engines and is distributed via ducts. In most airliners, the cabin pressure is set to mimic the density of 8,000 feet. When airplanes fail to pressurize after takeoff or lose cabin altitude in flight, it is potentially life-threatening. The reason we don’t see tragedies more often is that pilots are taught what to do. First, they put on their emergency oxygen masks. Then they verify that the system is on. There are many cases of pilots discovering that they failed to set cabin altitude upon takeoff. If pressurization was set correctly and is still not working, pilots immediately begin a rapid descent to an altitude where supplemental oxygen is not necessary. When pilots do not follow these steps, the situation spins out of control quickly. 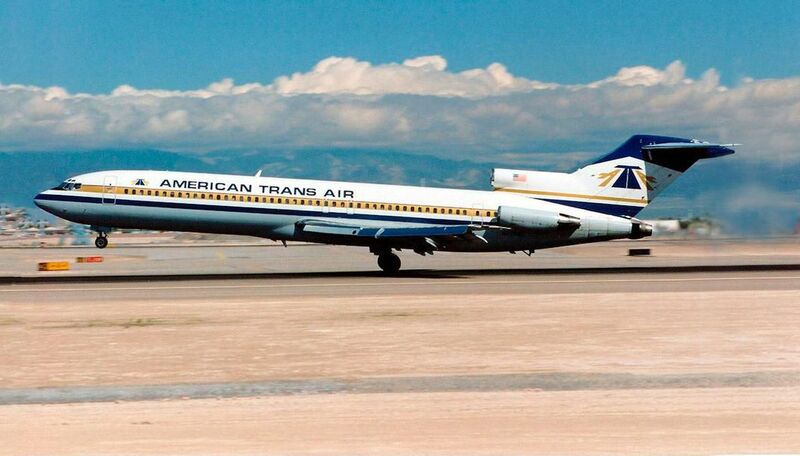 On an American Trans Air flight in 1996, a mind-boggling sequence of events brought a Boeing 727 a hairbreadth from catastrophe. ATA Flight 406 departed Chicago’s Midway Airport bound for St. Petersburg, Florida. At 33,000 feet, a warning horn sounded because the altitude in the cabin was registering 14,000 feet. First Officer Kerry Green was flying. He immediately put on his emergency oxygen mask. Captain Millard Doyle did not, opting to try to diagnose the problem. He instructed the flight engineer, Timothy Feiring, who was sitting behind and to his right, to silence the alarm. Doubtless already feeling the effects of steadily increasing altitude, Feiring could not find the control button. The captain turned his attention to the flight attendant in the cockpit, asking her if the passenger oxygen masks had dropped. They had, she replied, and promptly collapsed in the doorway. Captain Doyle reached for his own mask, but it was too late. Disoriented and uncoordinated, he could not place it over his head, and he passed out too. Two of four people in the cockpit were now incapacitated, and Feiring was having trouble thinking. He mistakenly opened an outflow valve, creating a rapid and total decompression of the airplane. He put on his mask and then got up to attend to the unconscious flight attendant, placing the flight observer mask on her face but dislodging his own in the process. He passed out, falling over the center console between the two pilots’ seats. Through all this, First Officer Green, with his mask on, was taking the plane down to a lower altitude at a speed of about 4,000 to 5,000 feet per minute. When the oxygen mask Feiring had placed on her face rejuvenated the flight attendant, she got up and returned the favor, replacing the mask that had come off him as he moved away from the flight engineer console. She also got a mask on Captain Doyle. Soon they both came to. American Trans Air Flight 406 landed safely in Indianapolis. The story, equal parts chilling and absurd, tells me that knowing what to do does not mean pilots will actually do it if their ability to think has begun to deteriorate. Nine years after American Trans Air 406, a Boeing 737 took off from Cyprus on August 14, 2005, on a flight to Athens. It never arrived. 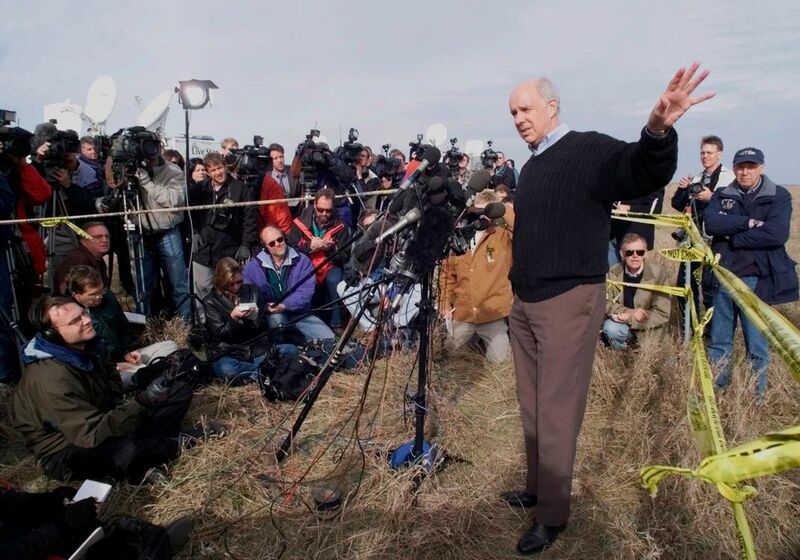 Helios Flight 522 ran out of fuel and crashed into a mountain south of the airport after flying on autopilot for more than two hours—long after the pilots and nearly everyone else on board had fallen into deep and prolonged unconsciousness. They had been starved of oxygen, presumably because the pilots failed to pressurize the aircraft after takeoff. The pilots were hypoxic before they realized what had gone wrong. The Helios 522 disaster started about five and a half minutes after takeoff, as the plane climbed through 12,000 feet. A warning horn alerted the pilots that the altitude in the cabin had exceeded 10,000 feet. Less than two minutes later, the passenger oxygen masks dropped, but Captain Hans-Jürgen Merten and First Officer Pampos Charalambous did not put on their masks, deciding instead to try to figure out what was wrong: a classic case of impaired judgment due to hypoxia. 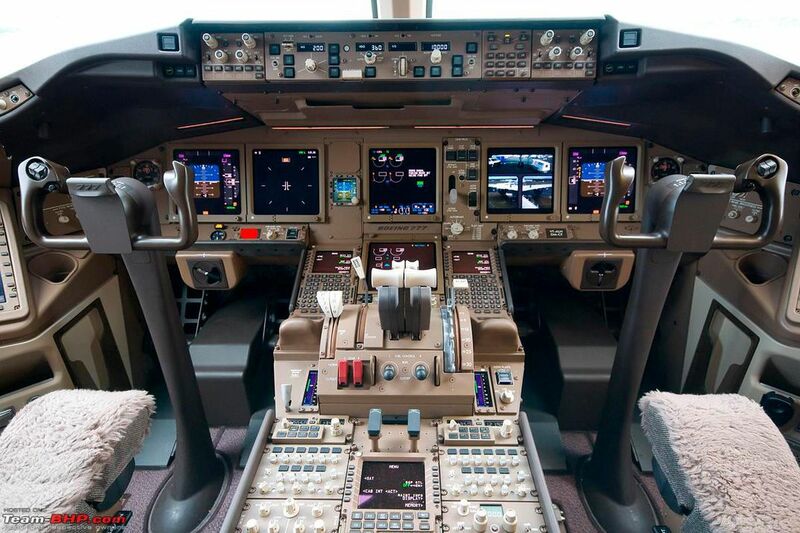 For nearly eight minutes, Captain Merten, a pilot with 5,000 hours of experience on the 737, conversed with the Helios operations center in Cyprus in an exchange that grew increasingly confusing to the crew on the ground. As Helios 522 ascended over Cyprus, Captain Merten’s thoughts were scattering, and his brain was going dim. He collapsed at his last position, checking a switch panel behind his seat. First Officer Charalambous passed out against the air­plane control yoke. We can assume that the passengers on the Helios 737 were uneasy once their masks dropped; everyone waited for news from the flight deck. But because those masks have a limited supply of oxy­gen, that uneasiness would not have lasted for more than 12 to 15 minutes; after that, the passengers would have passed out. This is why pilots quickly have to get the airplane to a lower altitude. But there was no one to initiate a descent, and the airplane flew on northwest, past southern Turkey and high above the Greek islands. 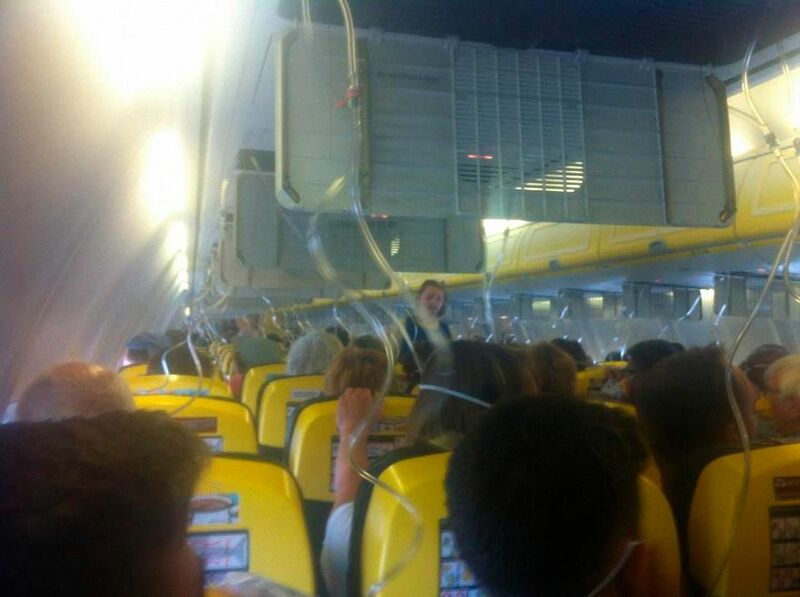 The flight attendants had higher-capacity emergency oxygen bottles and portable oxygen masks. With more than an hour’s supply in each, they were likely conscious longer than the passengers. Twenty-five-year-old Andreas Prodromou was a flight attendant who also happened to be a private pilot. He may have waited for word from the cockpit, but at some point he got up from his seat by the back galley and took action. What we know from this point comes from two sources: recordings in the cockpit documenting Prodromou’s arrival on the flight deck and the observations of two Greek fighter pilots, dispatched to see what was happening with the airliner that had silently, and without contacting controllers, entered Greek airspace. Two air force F-16s were flying on either side of the airliner. It was just four years after terrorists had crashed four commercial jets in New York, Pennsylvania, and Washington, D.C., and the Greek air force pilots expected to find something similar. Instead, they saw the first officer unconscious in the right-hand seat. One of the air force fliers saw Prodromou enter the cockpit. This means that Prodromou waited more than two hours after the depressurization. Prodromou put on the captain’s oxygen mask as the last of the left engine’s fuel was spraying into the combustion chamber. In moments, the engine would stop producing power. He searched the control panel for something familiar—something that connected this complicated aircraft to the small planes on which he had learned to fly. Then the control wheel in front of him started to vibrate. The stick shaker warning is as dramatic as it is urgent, an attention-getting, multisensory advisory that the plane is about to stall. For two and a half minutes, Prodromou scanned the instrument panel while the airplane picked up speed in descent. The sound of rushing air joined the cacophony of warnings. Finally, hope extinguished, he called for help in a frail and frightened voice. Traffic, traffic. He heard only the mechanized voice of the 737. The radio was not set to the proper frequency to transmit the message. Prodromou’s mayday would only be heard in the post-crash examination of the cockpit voice recorder. In the early days of the Malaysia 370 mystery, I thought of these episodes. After all, it was an ordinary flight—under the command of an experienced and well-regarded captain—that suddenly turned baffling. The Boeing 777 had departed Kuala Lumpur International Airport on March 8, 2014, on an overnight trip to Beijing. There were 227 passengers and 12 crew members on board. In the cockpit, Captain Zaharie Ahmad Shah, a 33-year employee of the company, was in command. He had 18,000 flight hours. As a point of reference, that’s just 1,500 hours fewer than Chesley Sullenberger had when he successfully ditched a disabled US Airways airliner into New York’s Hudson River, and Zaharie was five years younger than Sully. Professionally speaking, First Officer Fariq Abdul Hamid was everything Zaharie was not. Inexperienced on the Boeing 777, he was still training on the wide-body while Zaharie supervised his performance. The flight to Beijing would bring the young pilot’s total hours on the airplane to 39. Fariq had been flying for Malaysia for four years. From 2010 to 2012, he was a first officer on Boeing 737s. He was promoted to the Airbus A330, which he flew as a first officer for 15 months until he began his transition to the even bigger Boeing 777. The moonless night was warm and dark with mostly cloudy skies when the jetliner lifted off at 12:41 a.m. on Saturday morning. Fariq was making the radio calls, so we can assume Zaharie was flying the airplane. On board were business travelers, vacationers, and students. There were families, couples, and singles from Indonesia, Malaysia, China, Australia, America, and nine other countries; a global community common on international flights. Because Kuala Lumpur and Beijing are in the same time zone and the flight was to arrive at dawn, many travelers were probably sleeping when things started to go wrong. Flight 370 was headed north-northwest to Beijing. Twenty minutes after takeoff, at 1:01 a.m., the plane reached its assigned altitude, 35,000 feet, and Fariq notified controllers. Independent of what the pilots were doing, the 12-year-old Boeing 777 was relaying through satellites a routine status message with information about its current state of health. In the acronym-loving world of aviation, this data uplink is called ACARS, for Aircraft Communications Addressing and Reporting System. Messaging can be manual if the pilots want to request or send information to the airline. The automatic status report is transmitted on a schedule set by the airline. At Malaysia, it was every 30 minutes. Eleven minutes later, as the airplane neared the end of Malaysian airspace, the controller issued a last instruction to the crew in command of Flight 370, giving them the frequency to which they should tune their radio upon crossing into Vietnam’s airspace. “Good night Malaysian,” Zaharie said. It was 1:19. His voice was calm, according to a stress analyst who listened to the recording as part of the Malaysian probe. There was no indication of trouble. Zaharie, 53, had been in his seat since around 11:00 p.m., ordering fuel, entering information in the onboard computers, arming systems, checking the weather en route, and discussing the flight with the cabin attendants. He had also been supervising Fariq, who, after landing in Beijing, would be checked out on the Boeing 777. That was sure to be a heady and exhilarating new assignment for the young man, as Zaharie certainly recognized, having three children of his own around the age of Fariq, who was 27. The airliner was at cruise altitude, flying a pre-programmed course. There was very little difference at this point between the Boeing 777 and every other jetliner Fariq had flown. So, in the scenario I envision on Malaysia 370, this would have been the perfect time for Zaharie to tell Fariq, “Your airplane,” leaving the triple-seven in the first officer’s hands so he could go to the bathroom. Alone on the flight deck, Fariq must have enjoyed these moments. He was in sole command of one of the world’s largest airliners, responsible for taking his passengers to their destination. While Zaharie was out of the cockpit, it would be Fariq’s job to tune the radio to the Ho Chi Minh air traffic control frequency. Once he established contact, he would change the transponder’s four-digit squawk code from the one used in Malaysia to one for transiting to Vietnam-controlled airspace. But instead of making that switch, the transponder stopped transmitting entirely. The question is why. A transponder is critical for airliners. It links altitude, direction, speed, and, most significantly, identity to what otherwise would be a tiny anonymous green dot on an air traffic control screen. The transponder provides what is called a secondary return: a data-rich reply to a radar interrogation. Controllers need the transponder to keep airplanes in increasingly crowded skies from colliding. Airlines use it to track the progress of flights. Pilots depend on it for a timely warning if another plane winds up in their flight path. 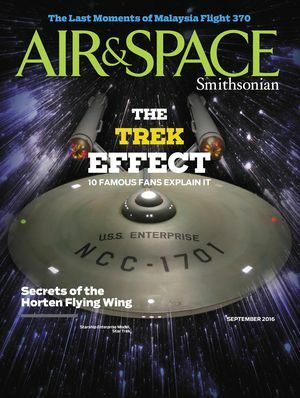 After the investigation of a 2006 mid-air collision in Brazil determined that a transponder in one of the airplanes had been inexplicably set on standby mode, the Federal Aviation Administration issued a rule that on new airplanes, the warning of an inoperative transponder should be more obvious to the pilots. Airplanes produced before the 2010 rule, including 9M-MRO, the airplane that was flying as Malaysia 370, were not affected. Fariq knew he had to get the squawk code from Ho Chi Minh—but first he had to tune the radio to that frequency. This is about the time when, I think, a rapid decompression happened near or in the cockpit. It would have made a deep and startling noise, like a clap or the sound of a champagne bottle uncorking, only much, much louder and sharper. This would have been followed by a rush of air and things swirling everywhere. A white fog would have filled the space as the drop in temperature turned the moist cabin air into mist. The first officer would have realized immediately: This is an emergency. The denser air inside Fariq’s body would have rushed out through every orifice, an effect that can be particularly painful in the ears, as anyone who has flown with a head cold knows. His fingers, hands, and arms would have started to move spastically. Fariq would have struggled to understand this rapid change from normal to pandemonium while irretrievable seconds of intellectual capacity ticked away. Emergency, have to get down, have to let someone know. What first? He would have reached over to the transponder to enter 7700, the four digits that will alert everyone on the ground and in the air that something has gone wrong with the plane. His fingers would still have been trembling as he clutched the small round knob on the bottom left of the device and turned it to Standby. It is not what he would have intended, but he would already have begun to lose his mental edge. In an attempt to transmit a message of distress, he would have inadvertently severed the only means air controllers had of identifying his airplane and the details of his flight. I find it logical to assume that Zaharie visited the business class bathroom near the flight deck, which is also used by the flight crew. Airline bathrooms have a drop-down mask to provide oxygen in the case of depressurization. Imagine what it would have been like for Zaharie to see the yellow plastic cup bob down. He had to make a choice: Try to get back to the cockpit without supplemental oxygen, or remain in the bathroom and wait for Fariq to get the airplane to a lower altitude and then rejoin him on the flight deck. I’m guessing Zaharie wasn’t confident in Fariq’s ability to handle the emergency and chose the former course of action. 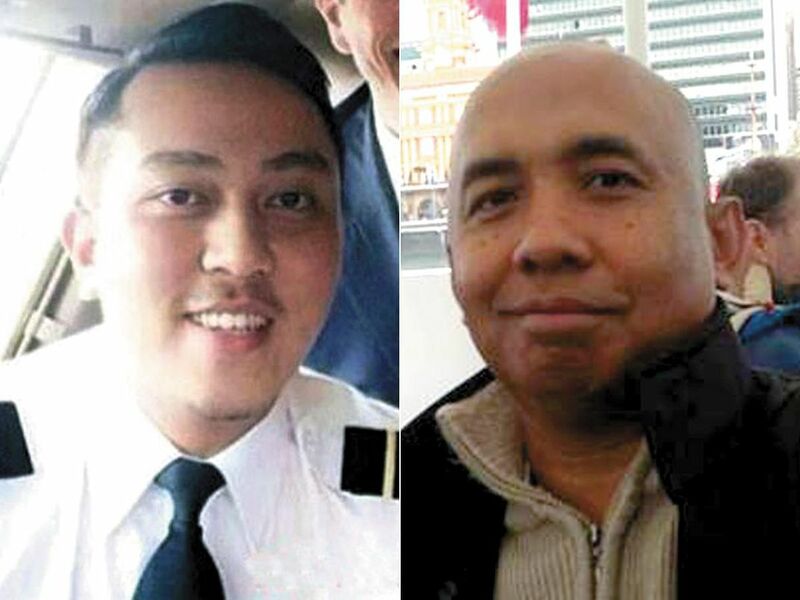 Pilots at Malaysia Airlines tell me that in a rapid decompression, it would have been very difficult for Captain Zaharie to get back onto the flight deck. The captain was unable to regain command of the airplane. If he had, things might have turned out differently. From The Crash Detectives: Investigating the World’s Most Mysterious Air Disasters by Christine Negroni, to be published on September 27 by Penguin Books, an imprint of Penguin Publishing Group, a division of Penguin Random House LLC. Copyright © 2016 by Christine Negroni. Get the news you want from Penguin Random House Praise for The Crash Detectives "Negroni is no wanna-be aviation disaster geek. Her resume qualifies her to understand aviation accidents and speak and write with knowledge about them. . . . 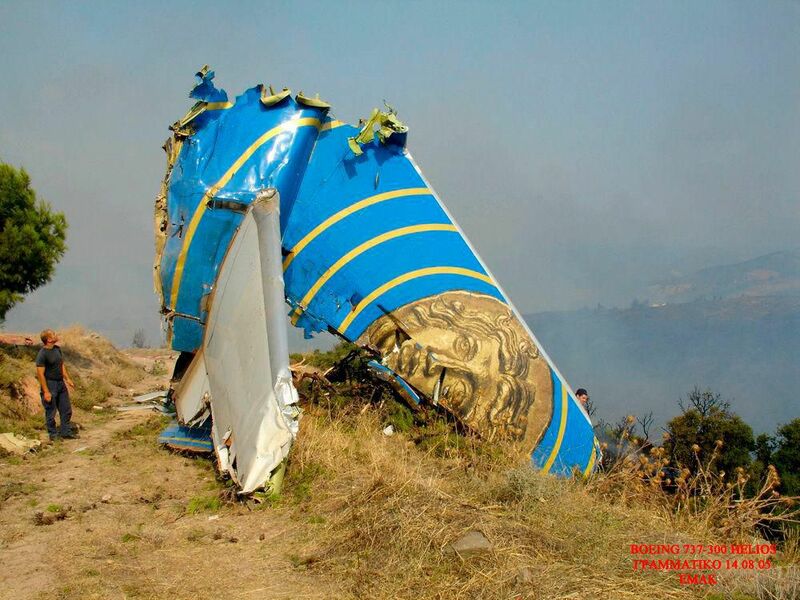 This is a must-read for those caught up in the whys and hows of aviation accidents."